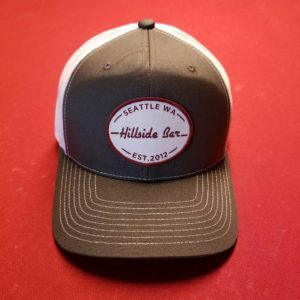 What better way to show your Hillside love than by sporting this fashionable tee? Add it to your collection. You'll be glad you did. 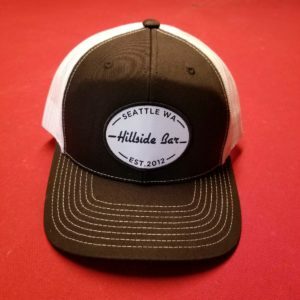 What better way to show your Hillside love than by sporting this fashionable trucker hat? Add it to your collection. You'll be glad you did. 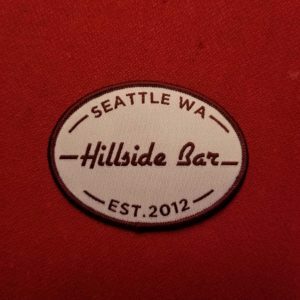 What better way to show your Hillside love than by sporting this fashionable embroidered patch? Add it to your collection. You'll be glad you did. 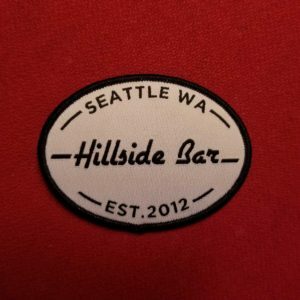 What better way to show your Hillside love than with this sticker? Add it to your collection. You'll be glad you did.